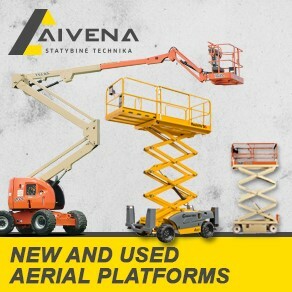 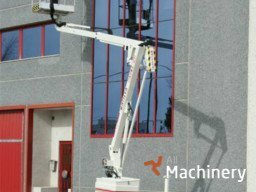 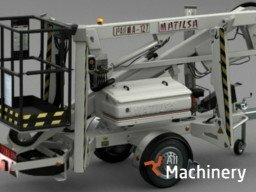 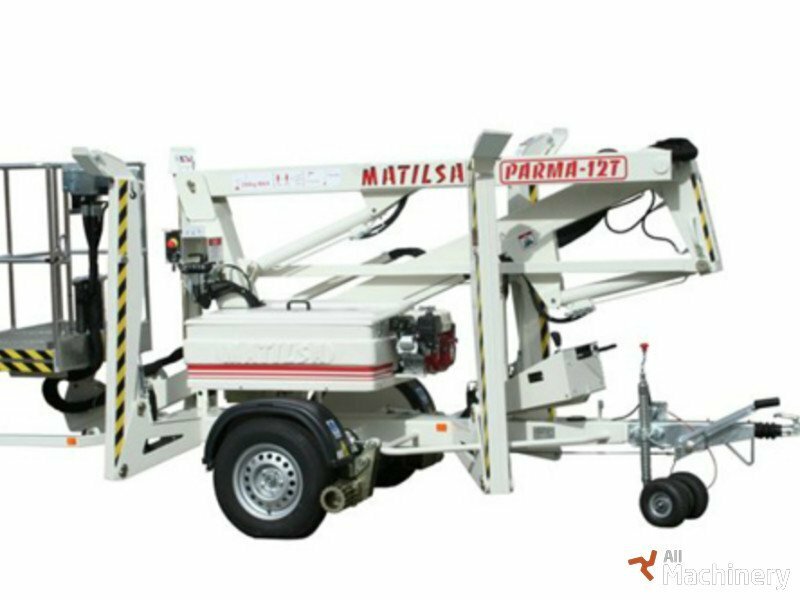 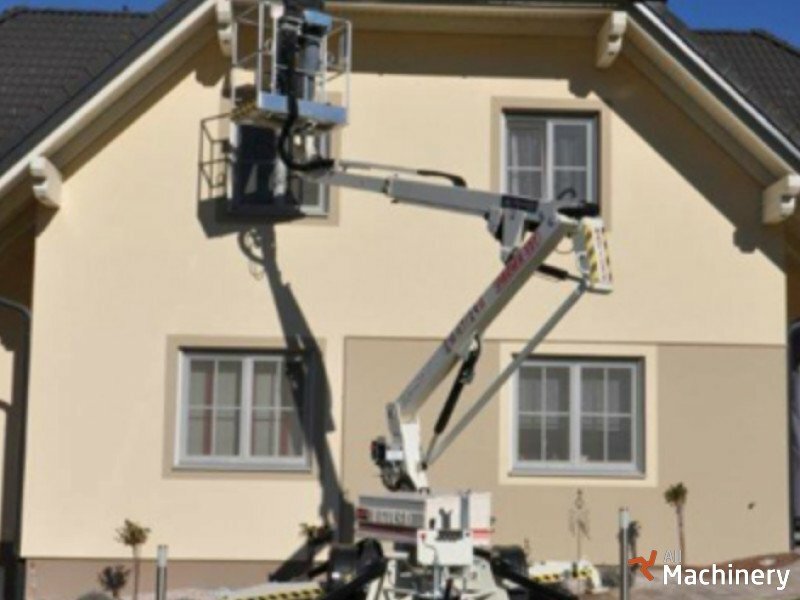 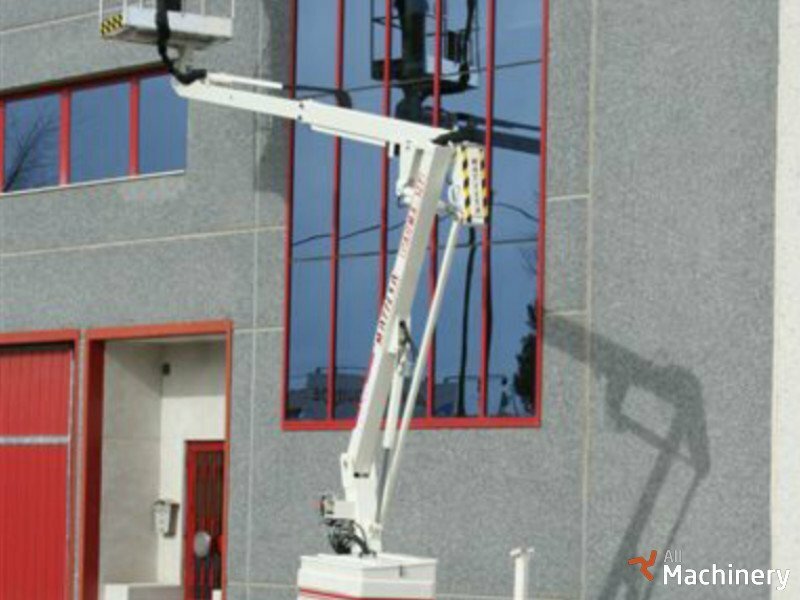 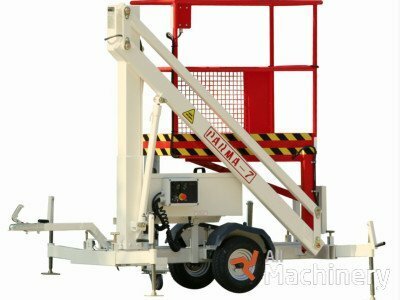 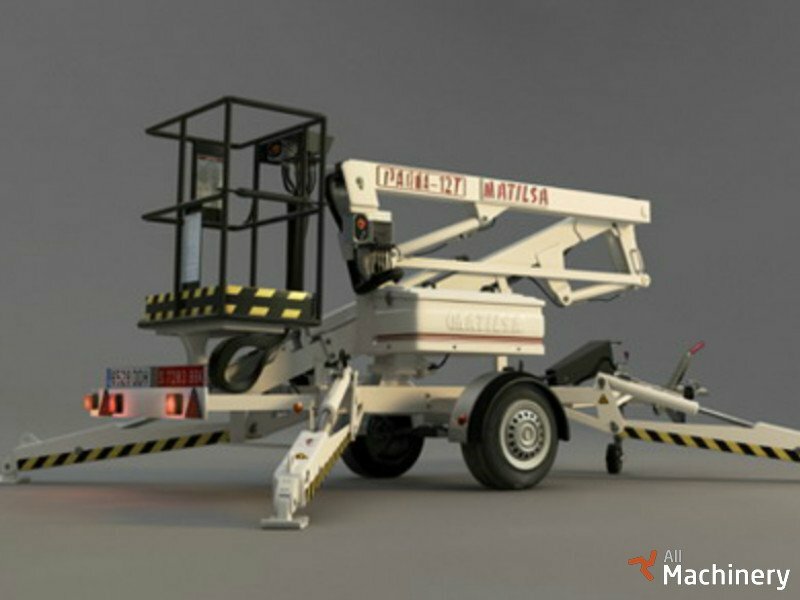 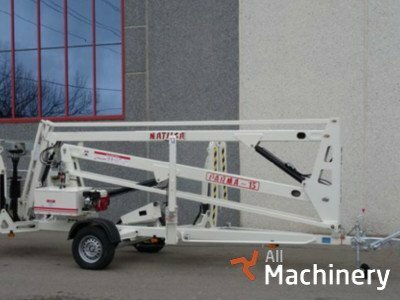 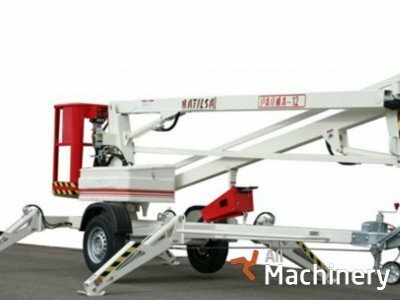 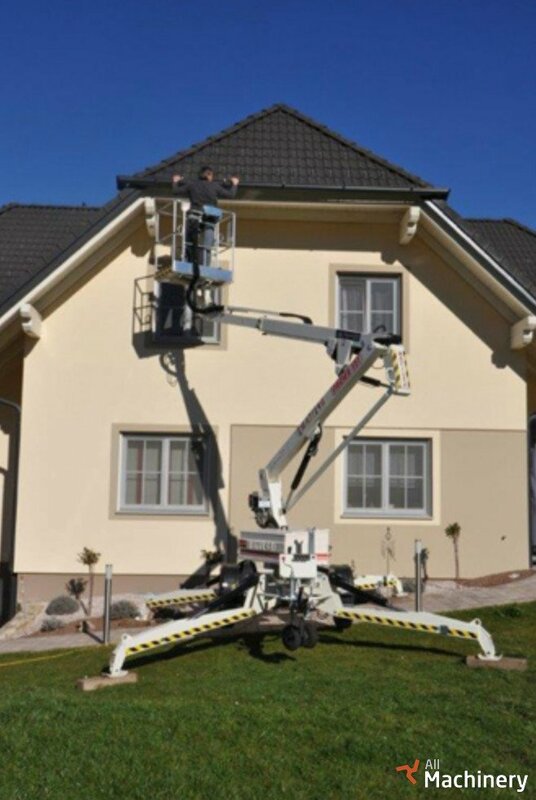 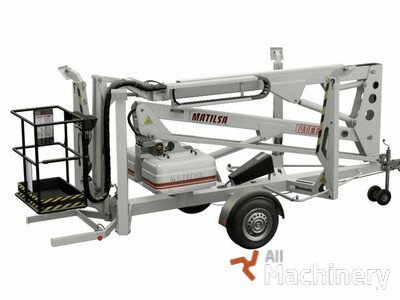 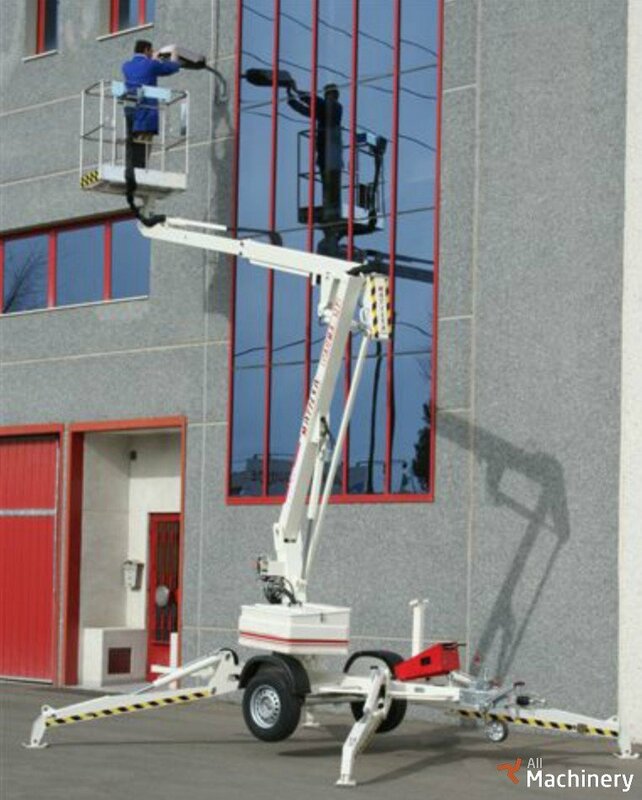 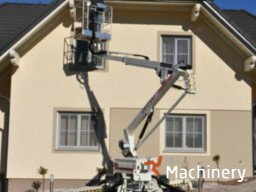 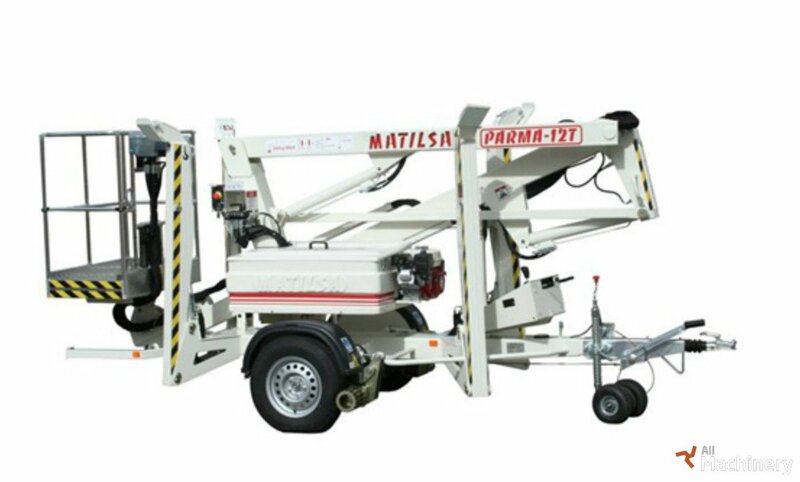 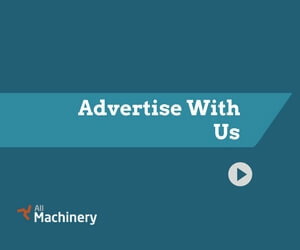 Trailer mounted aerial work platform articulated and telescopic for working heights up to 12 meter (39,37 feet) and t weights 1450kg (3.196 lb). 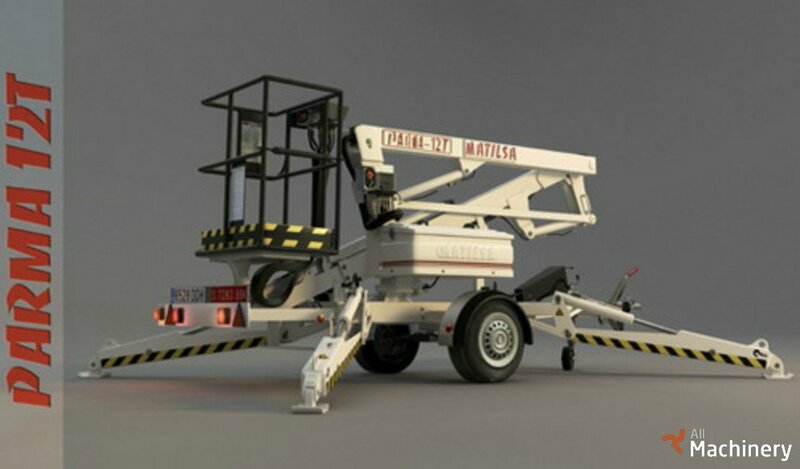 Monophasic 220V, battery or gasoline main powers. 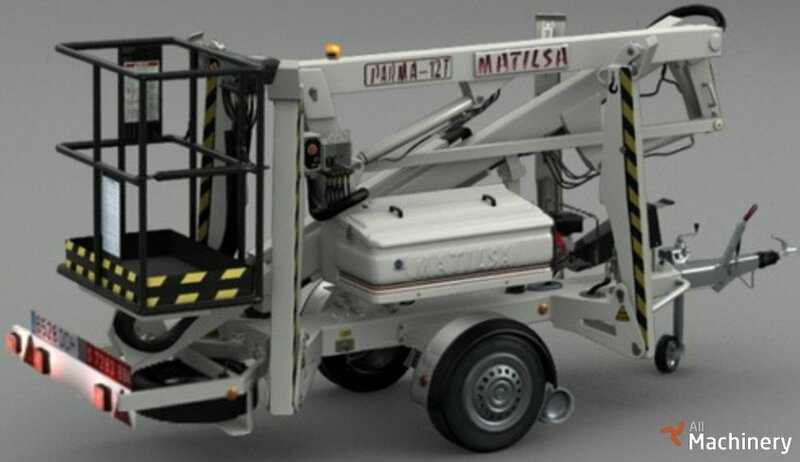 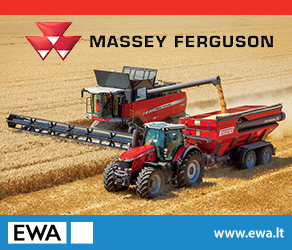 Standard version equipped with hydraulic stabilizers.